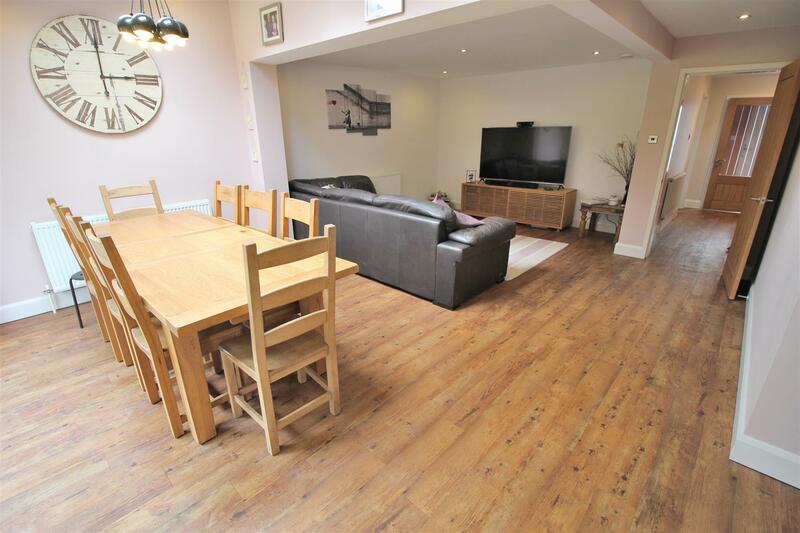 A particularly impressive, large and versatile, five bedroom, semi-detached house that has spacious and stylish accommodation arranged over three floors. 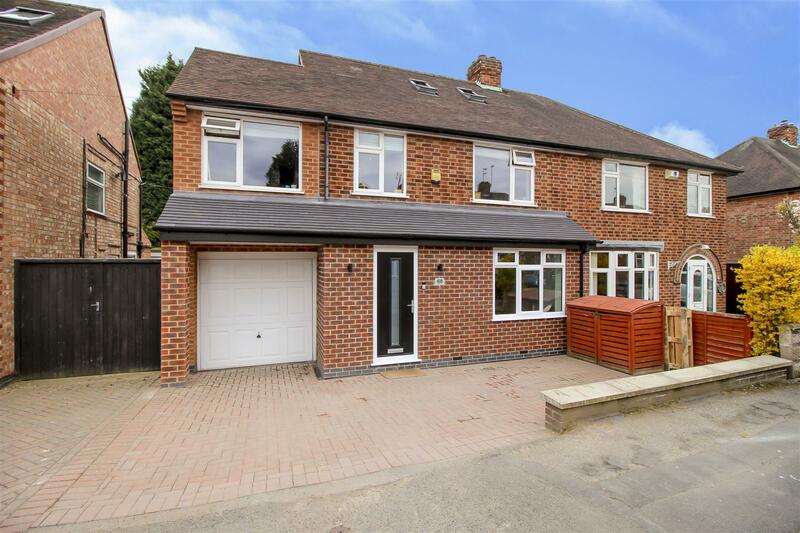 A GREAT QUALITY, SIGNIFICANTLY EXTENDED, FIVE BEDROOM, SEMI-DETACHED HOUSE. 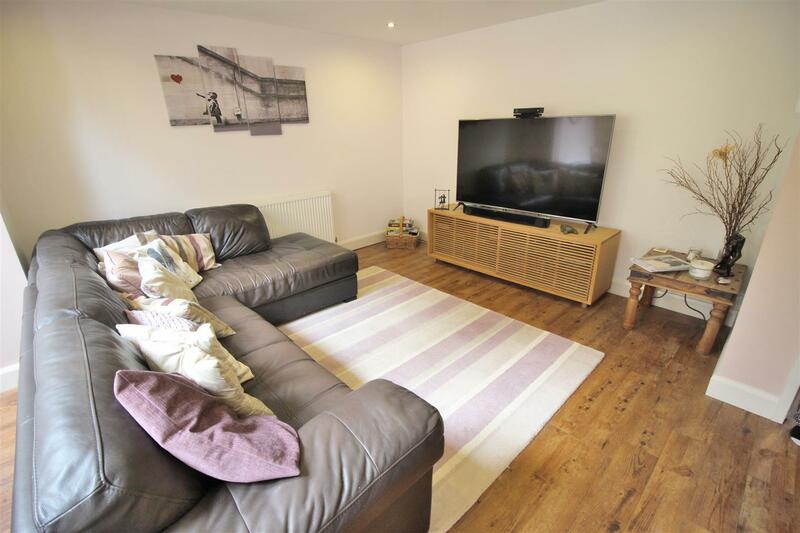 Having been extended to the side and rear and benefiting from a loft conversion, solid oak doors throughout and with a new combination boiler fitted last year, this excellent property with a bright and contemporary feel throughout offers spacious and versatile accommodation arranged over three floors. 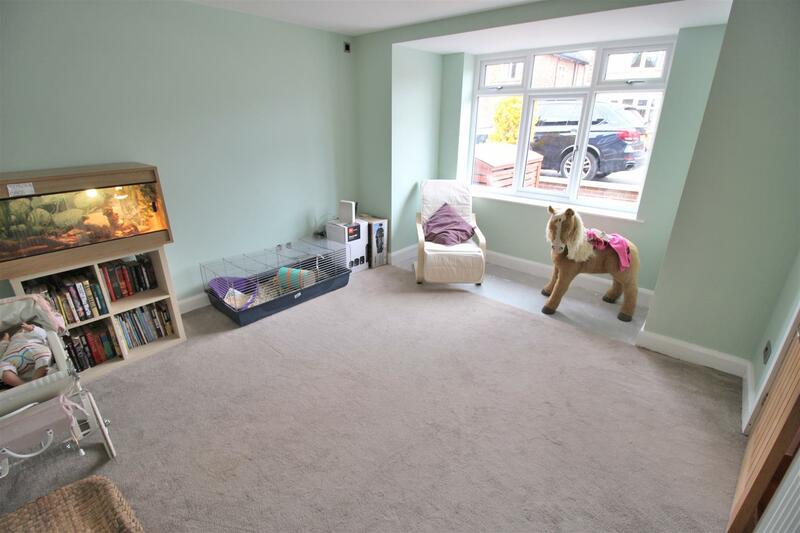 The property would appeal to a variety of potential purchasers, but is considered ideal for a family looking for larger accommodation. 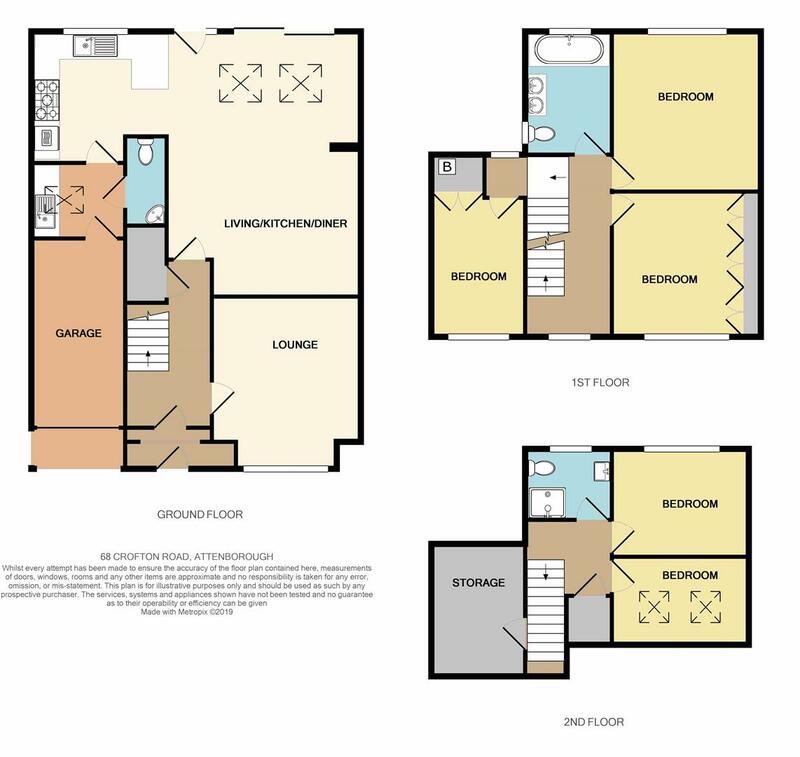 In brief, the stylish interior with quality fixtures and fittings throughout comprises entrance hall, sitting room, open plan family room with kitchen diner, utility and W.C to the ground floor; to the first floor are three good sized bedrooms and a family bathroom; and to the second floor are two further good sized bedrooms and a shower room. 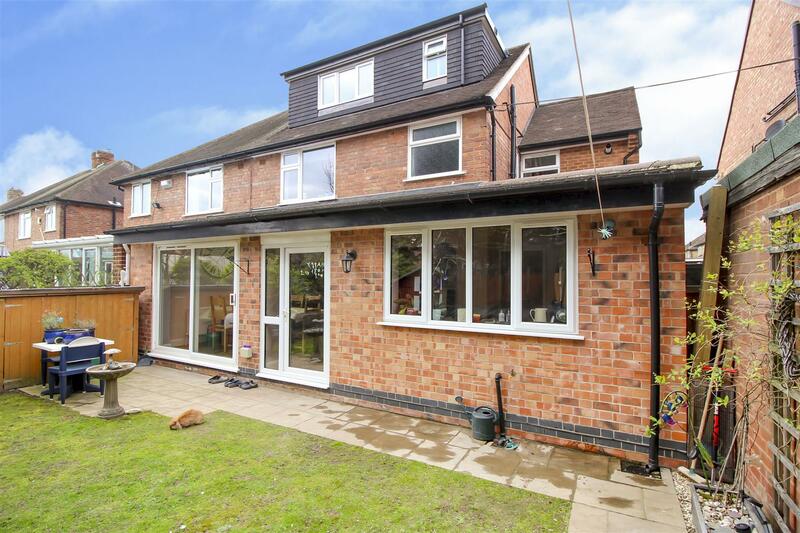 Outside, the property has a drive to the front with a garage beyond, and to the rear has a primarily lawned garden with mature trees. 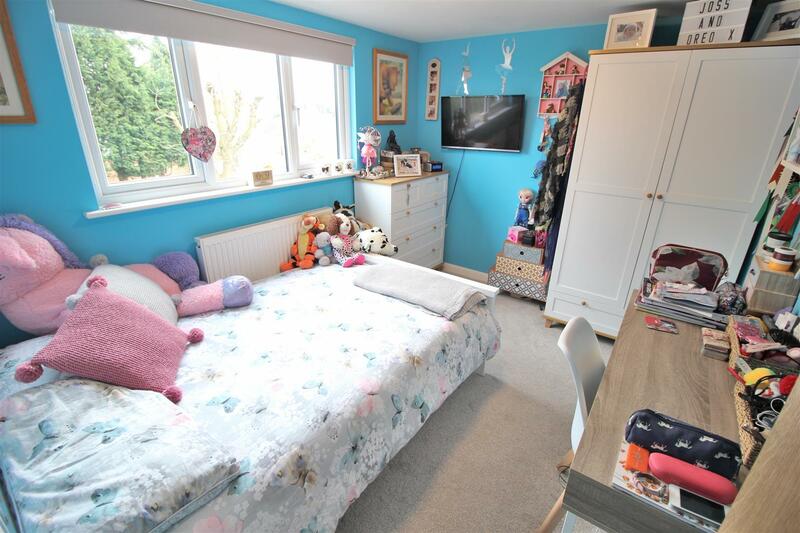 Occupying an established and popular residential location, convenient for easy access to Attenborough nature reserve and train station and being well placed for local shops, schools, parks and a range of other facilities, this great property is well worthy of viewing. 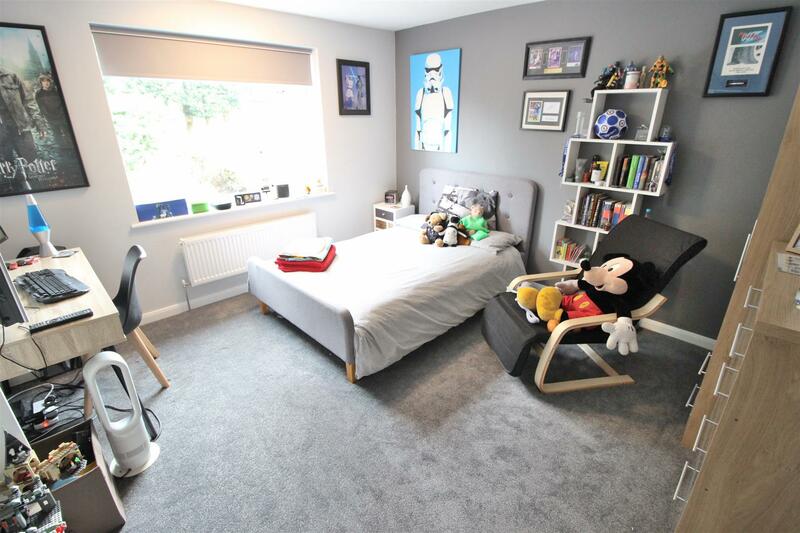 Karndean flooring, radiator, useful under stairs cupboard and a UPVC double glazed window. 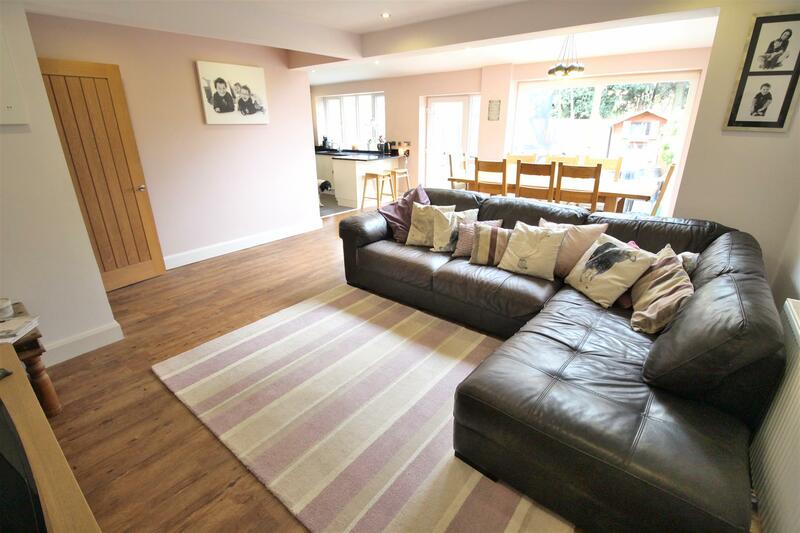 Karndean flooring, radiator and inset ceiling spotlights. Kitchen: With a good range of modern, fitted wall and base units, granite work surfacing with splashbacks, one and a half bowl sink with mixer tap, inset gas hob with air filter above, inset electric oven and grill, integrated dishwasher, fridge and freezer, tiled flooring, UPVC double glazed window, inset ceiling spotlights and a full height ceiling. 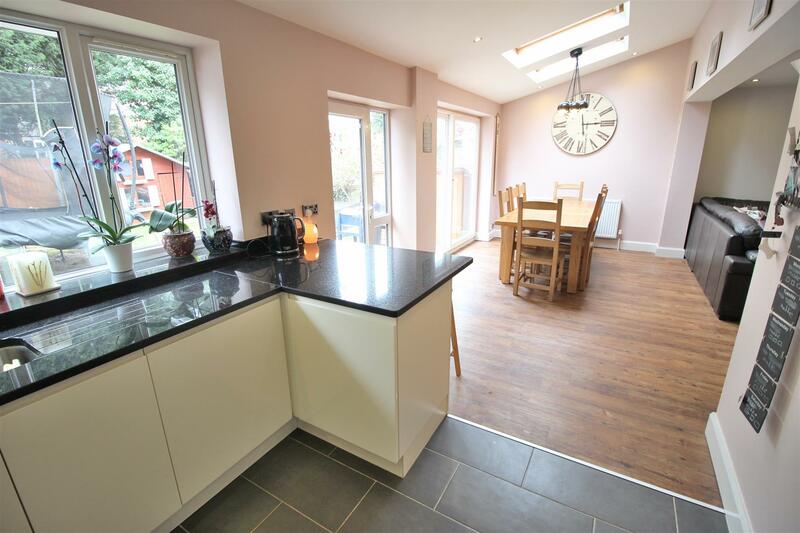 Dining area: Two Velux windows, two UPVC double glazed patio doors leading to the rear garden and inset ceiling spotlights. 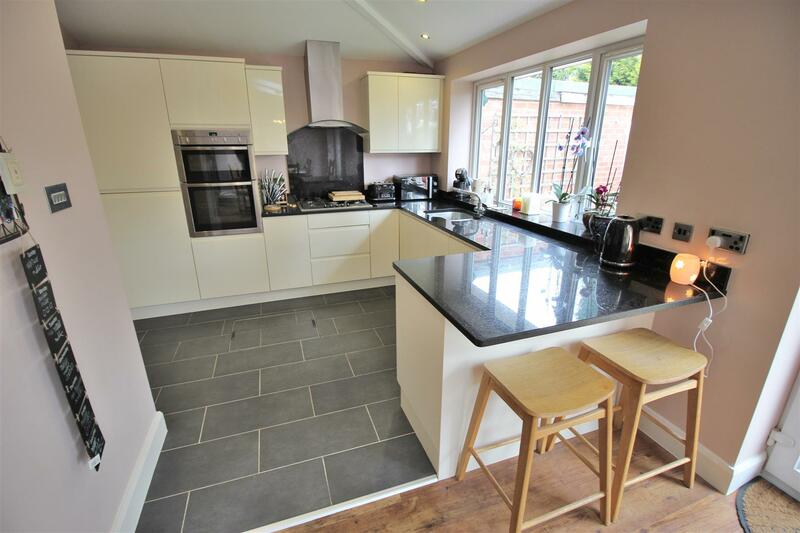 Fitted wall and base units, work surfacing, single sink and drainer with mixer tap, plumbing for a washing machine, further appliance space, tiled flooring, Velux window, inset ceiling spotlights and radiator. W.C, wall mounted wash hand basin with tiled splashbacks, tiled flooring and radiator. 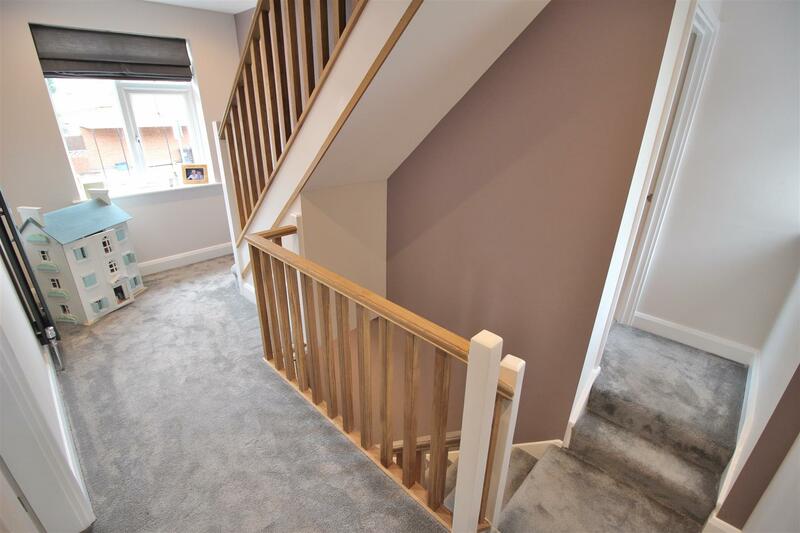 With solid oak bannisters, inset ceiling spotlights, two UPVC double glazed windows, a feature radiator with inset mirror and stairs off to the second floor landing. 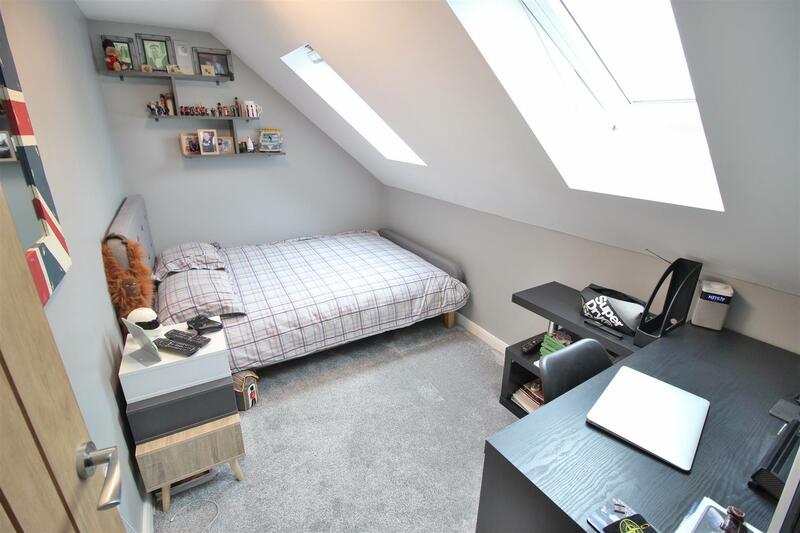 UPVC double glazed window, radiator, fitted wardrobes and inset ceiling spotlights. 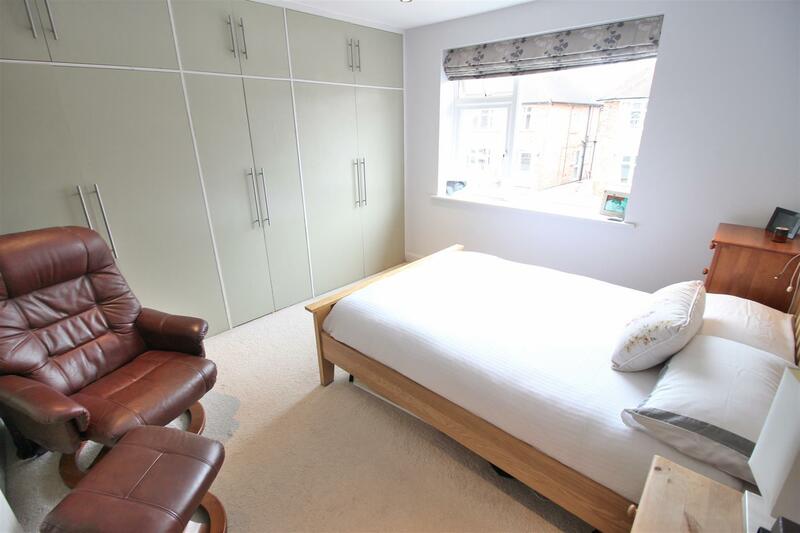 UPVC double glazed window, radiator, fitted cupboard and inset ceiling spotlights. With an excellent quality, modern suite comprising W.C, twin wash hand basins inset to vanity unit with mirror above, shaver point, bath with shower handset, Quartz tiled walls and a further feature slate wall, heated towel rail, two UPVC double glazed windows, inset ceiling spotlights and karndean flooring. 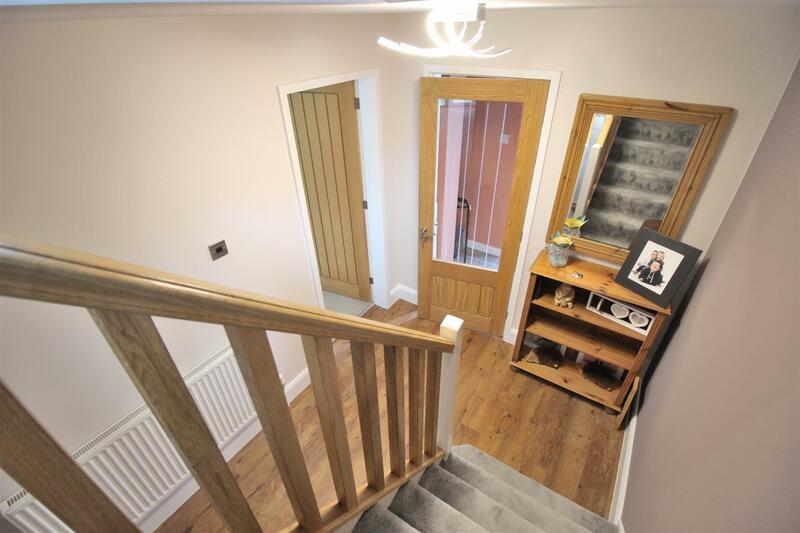 With solid oak bannisters, access point to the loft and a further fitted cupboard. Twin Velux windows and radiator. 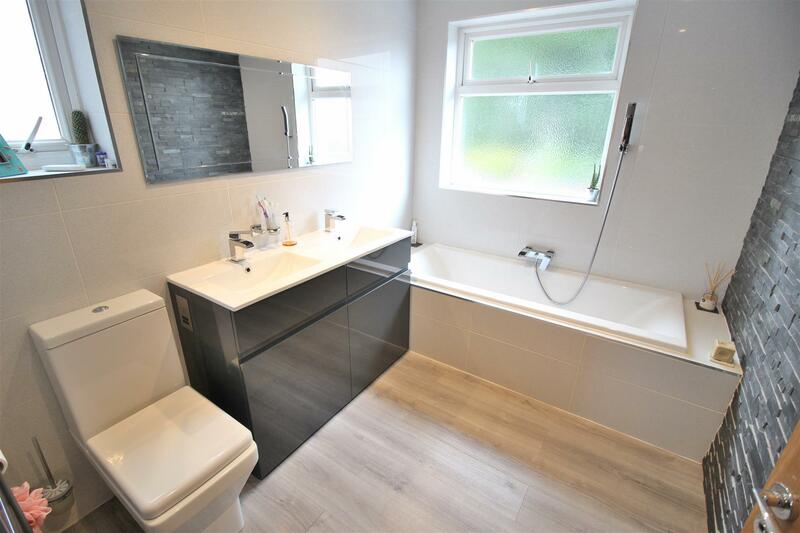 W.C, wash hand basin, shaver point, shower cubicle with over head shower and further body jets, fully tiled walls, tiled flooring, wall mounted heated towel rail, inset ceiling spotlights, extractor fan and UPVC double glazed window. 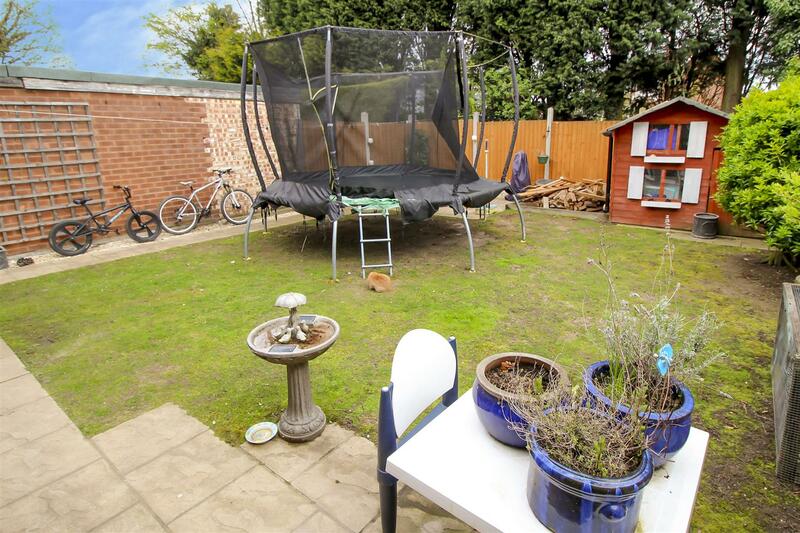 To the front, the property has a block paved driveway with an integral garage beyond and a bin store. To the rear, the property has an enclosed, primarily lawned garden with patios, an outside tap and power point and mature shrubs and trees. 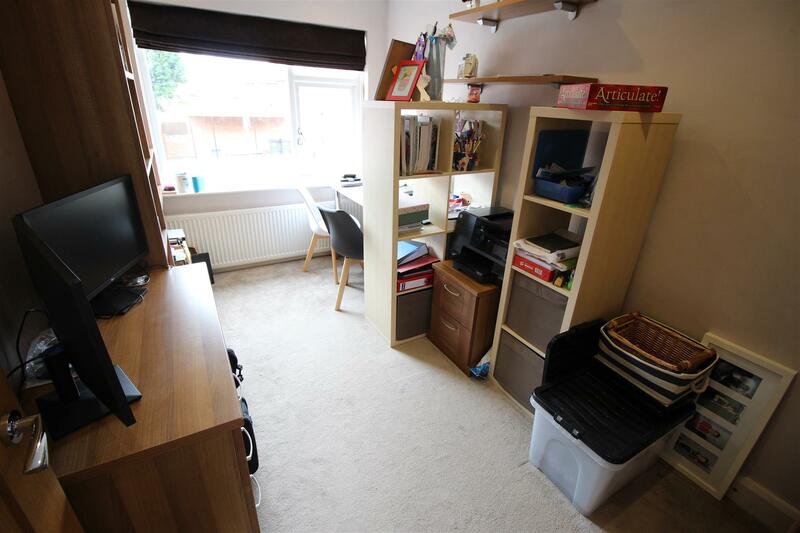 Up and over door to the front, pedestrian door to the rear, light and power and a tap.